Asori Soto is a director, producer, and traveler with a passion for storytelling. After ten years living as an expat in the United States, Asori Soto decides to return to his homeland of Cuba to search for the missing flavors of his childhood. This is a journey to discover culinary traditions long thought lost due to the hardship that Cuba survived after the collapse of the Soviet Union. 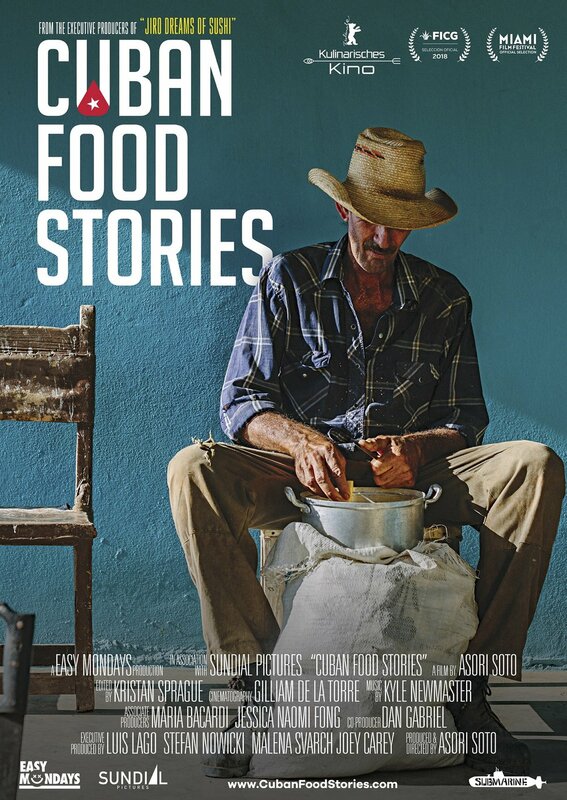 Cuban Food Stories is a unique film about food, society, and culture on the island of Cuba. Through nine stories, Asori Soto explores the present culinary landscape of his homeland and provides a glimpse into what the future may hold. It is a personal road-trip adventure all around the island to discover the most authentic tales behind the Cuban cuisine. The film gives unprecedented access to regions so remote that one can only arrive by raft, horseback, or swimming. A journey that will leave your mouth watering as we go from the middle of nowhere to the big cities and rediscover the culinary roots of an exciting Cuba in a time of change.